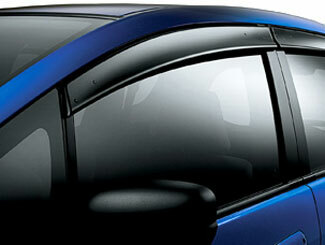 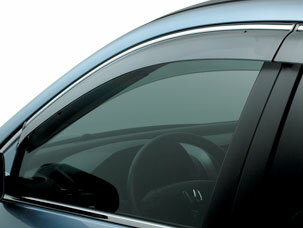 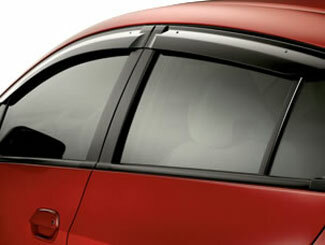 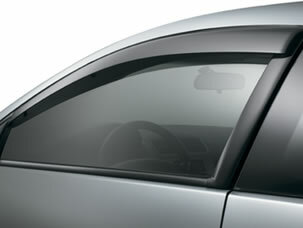 A driving experience can be affected by the condition and performance of your car’s wind deflectors. 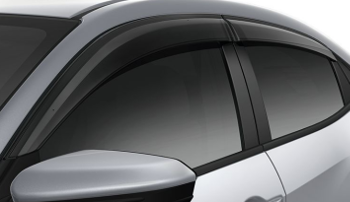 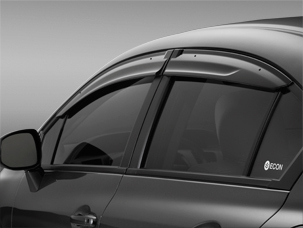 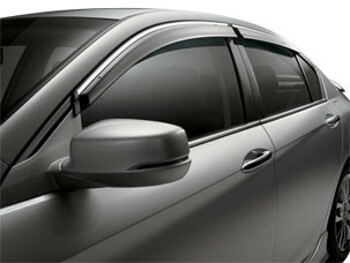 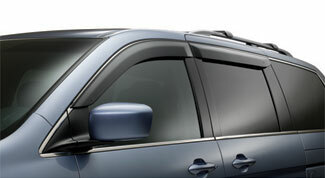 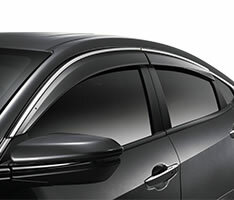 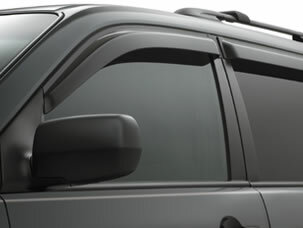 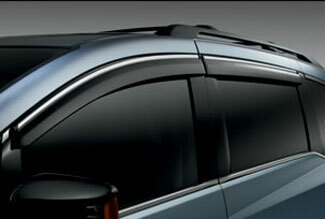 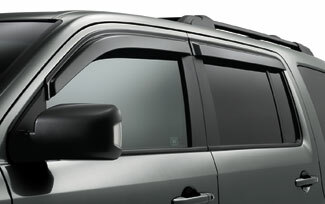 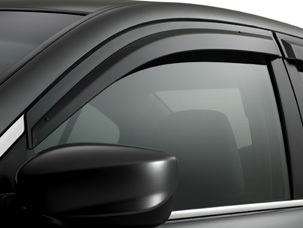 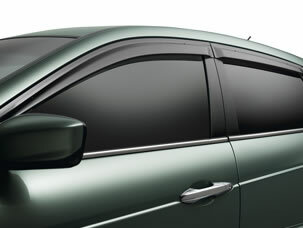 Wind deflectors alter the aerodynamic contours of your car to facilitate a deflection of wind or rain that may enter the car when the window is open. 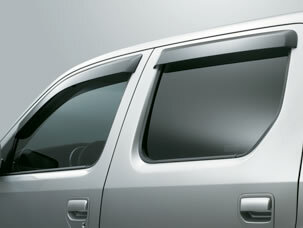 Open side windows allow natural ventilation that saves on fuel consumption by air conditioning. 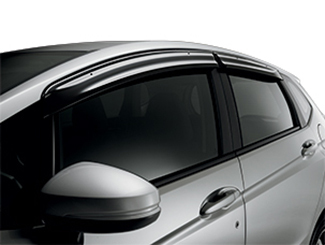 Broken wind deflectors are inefficient and cause wind and rain buffeting during a speedy drive or a ride on rainy and windy days. 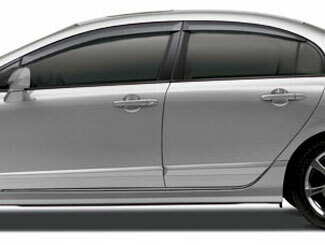 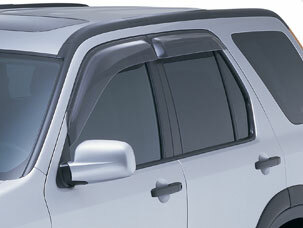 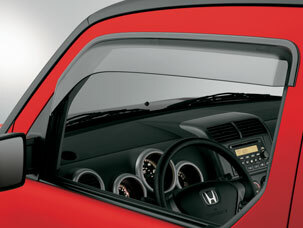 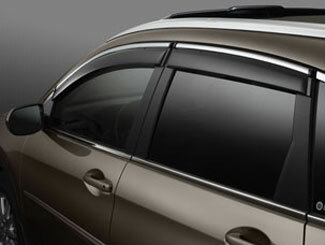 Change out your car’s wind deflectors periodically to enjoy a serene environment when your side windows are down.